Form and function, we like! 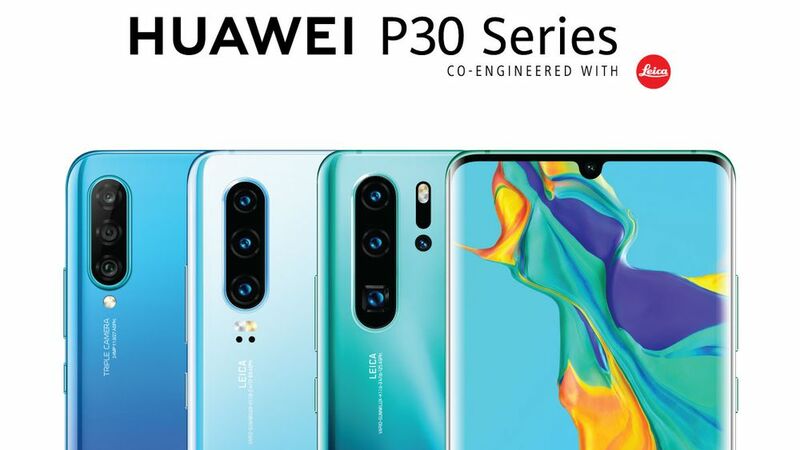 On 2 April, one of the world's leading smartphone manufacturers, HUAWEI, launched their new flagship product – the HUAWEI P30 Series in Malaysia. The new line-up is packed with tonnes of industry-leading features, but what truly stands out is the camera capabilities on both the phones. In fact, the incredible power of the cameras -- the HUAWEI P30 Series supports a high-fidelity magnification of 5X optical zoom, 10X hybrid zoom, and up to 50X zoom -- resulted in the phones shooting up to the top of the DxOMark charts. Of course, the HUAWEI P30 Pro, being the big brother, has better features compared to the HUAWEI P30. In addition to the slightly different zoom capabilities between the two phones, one feature noticable missing from the P30 is wireless charging. While the P30 Pro supports wireless charging and reverse wireless charging, the P30 only has normal plug-phone-into-cable charging. We know, it's 2019, why is there no wireless charging, right? Don't worry, guys; HUAWEI has something that will instantly fix that up! 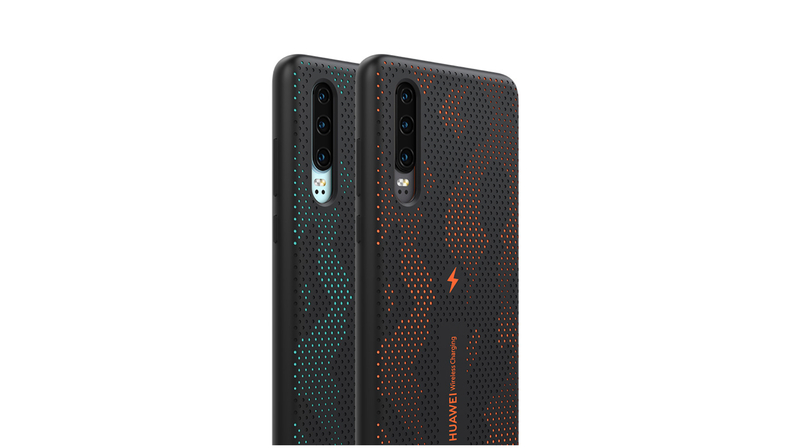 To bridge the gap between the two phones, HUAWEI recently launched an official smartphone case specifically for HUAWEI P30 users. 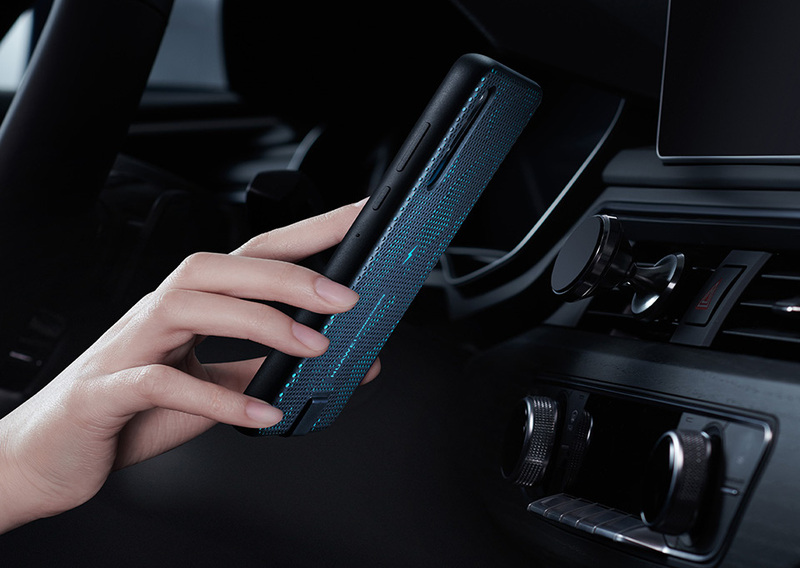 In addition to the normal protection function, this protective case also enables the HUAWEI P30 to receive wireless charging function, and get this: it also supports 10W wireless quick charging. In short, this protective case allows the HUAWEI P30 to have the same wireless charging function as the HUAWEI P30 Pro. Two in one functionality, we like! And don't worry about your smartphone exploding while you're wirelessly charging it (we're looking at you, Samsung!). To ensure a faster and safer wireless refueling process, the wireless charging phone case has received the TÜV Rheinland safety certification as well as the QI certification, so it is absolutely safe. 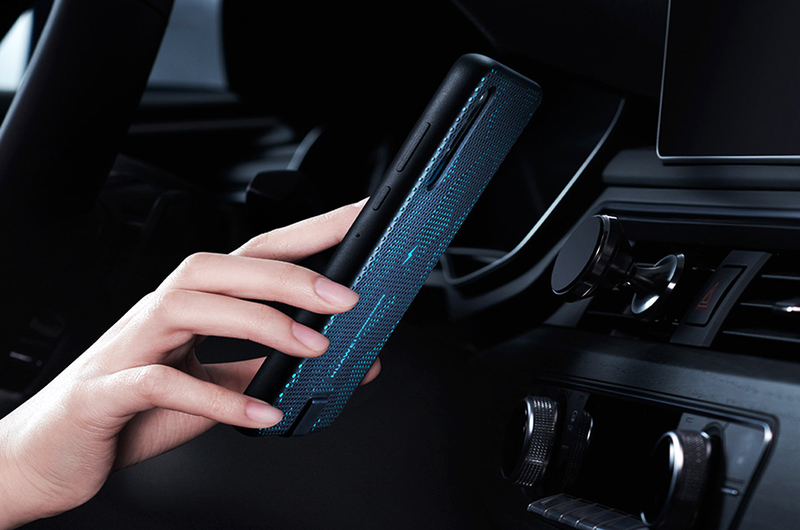 Additionally, to support the wireless charging, this protective case has a built-in permeable magnetic material that enables your phone to be easily held by the phone holder in your car to achieve a one-touch navigation experience. On top of that, the case comes with a perforated design and has a non-slippery texture for better grip. The case comes in two colour options – orange and green - and it will be selling at RM268. Remember to check out their official Facebook page for the latest news and information.